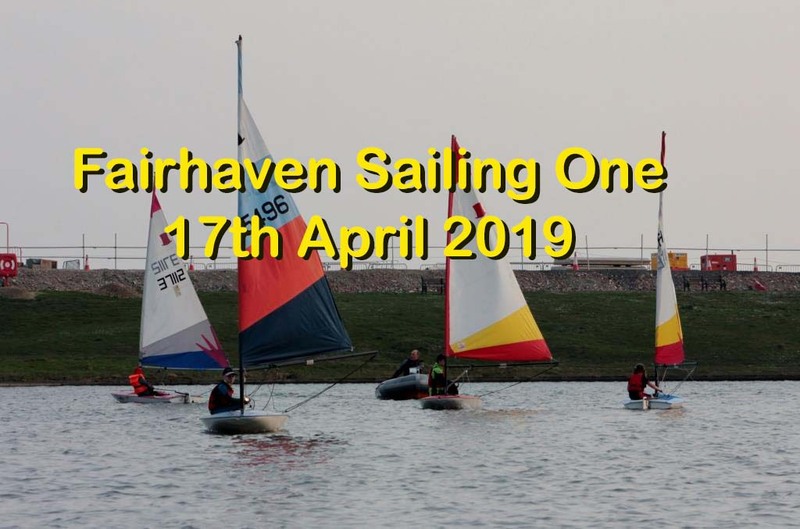 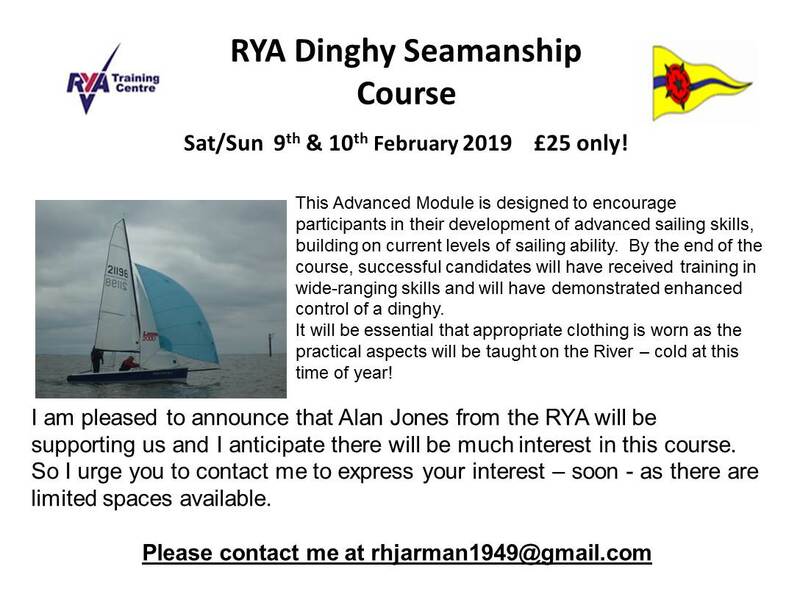 A weekend specialist course for more advanced dinghy sailors, to improve their skills ahead of the new season. 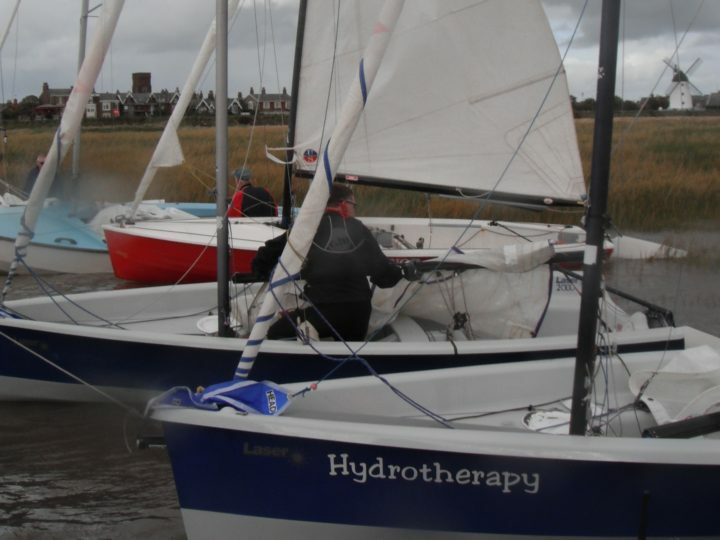 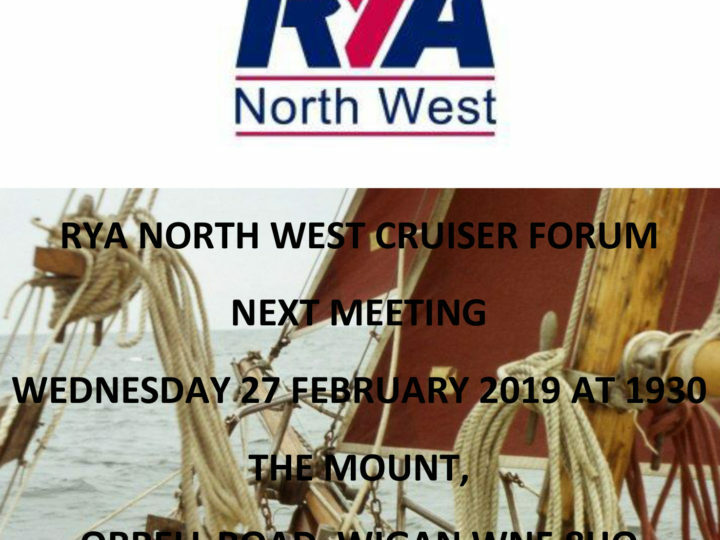 We will be using ‘2000 performance’ dinghies. 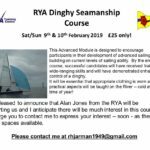 Amongst other exercises you will be undertaking; sailing without a rudder, man over board, anchoring, sailing backwards, capsize drills. 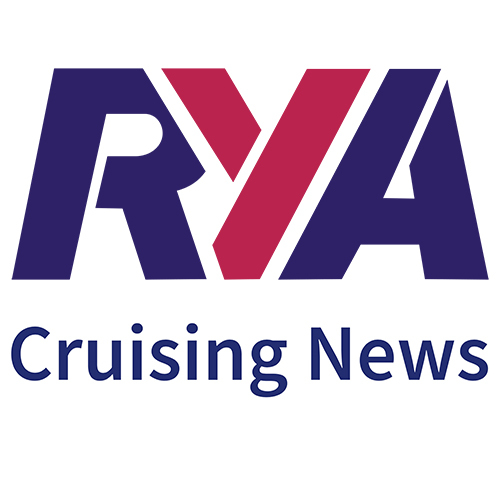 You will need reasonable previous dinghy experience and it will be physically demanding.